Nottingham Food and Drink Festival will be returning to Wollaton Park with a line-up of celebrity chefs, delicious eats and plenty to quench your thirst. Around 12,000 foodies are expected to attend the two-day spectacular on August 12 and 13. Kicking off the Saturday demonstrations will be Theo Randall, a British-born chef specialising in Italian cuisine, and Edd Kimber, the first winner of the Great British Bake Off in 2010. BBC1’s Saturday Kitchen host Matt Tebbutt will be the star attraction on the Sunday. Also on the main stage that day will be Chantelle Nicholson, the multi award-winning chef patron at Tredwell’s by Marcus Wareing and one of the UK’s leading female chefs. 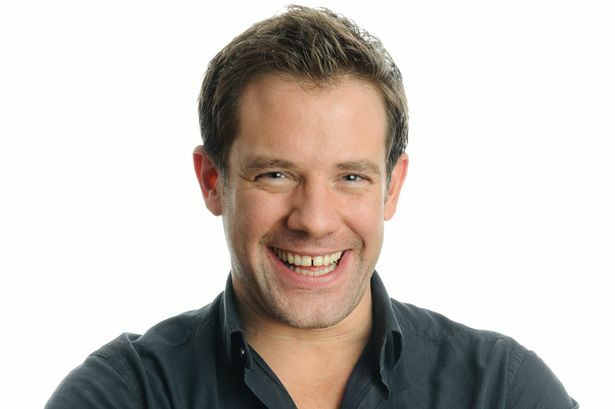 See TV chef Matt Tebbutt live on stage. The Craft Beer Boys will be entertaining the crowds on both days. Brad and Jonny, the founders of the Craft Beer Channel on YouTube, have a global following. Local chefs, a butcher and a baker, will be passing on their tips on the roadshow stage, including Liam Woodward from Nottingham Playhouse’s Bar & Kitchen and the Crabstock Boys, who will share their tales of the sea. Not quite as enticing is the bushtucker challenge. Sign up if you dare. 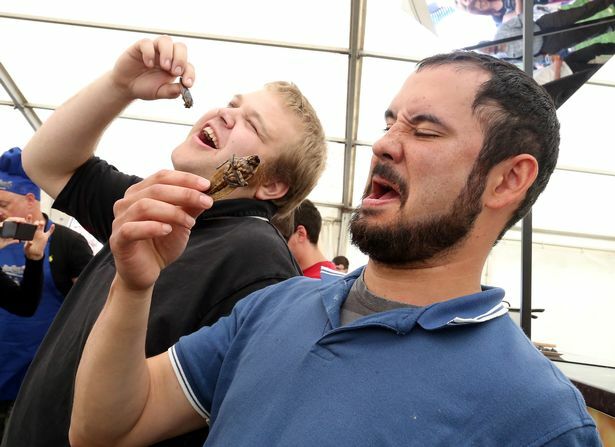 Waterbugs and creepy crawlies aside, there will be no shortage of tempting treats to keep visitors fed and watered during the day. As well as food from all over the world, there will be some of the East Midlands’ best local produce on sale, which can be washed down by a selection of wine, champagne, cocktails, real ales, ciders and soft drinks. 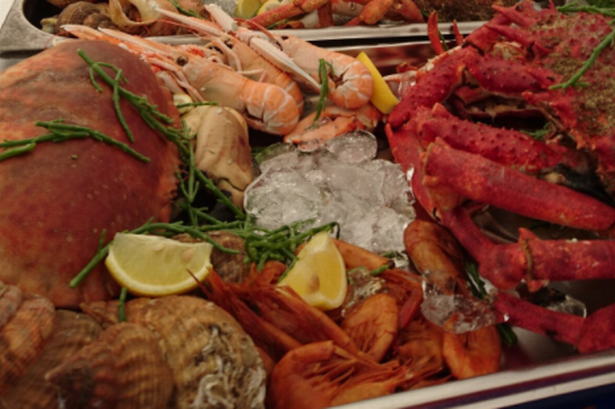 Another highlight is a pop-up restaurant Crab, Stock and 2 Smoking Lobsters, serving a £49.95 platter of freshly caught seafood and shellfish. With places limited to 45 per day, seats must be booked in advance. With live music from the Bill Bailey Band and Hot House Saxaphonix, workshops, puppets and fairground rides, there’s fun for all the family. Open: 10am to 6pm daily. Admission: Advance tickets £7, over 65s £6, (on the day £8 and £7) children £3, under fives free. Dogs on leads are allowed. Car parking is free.